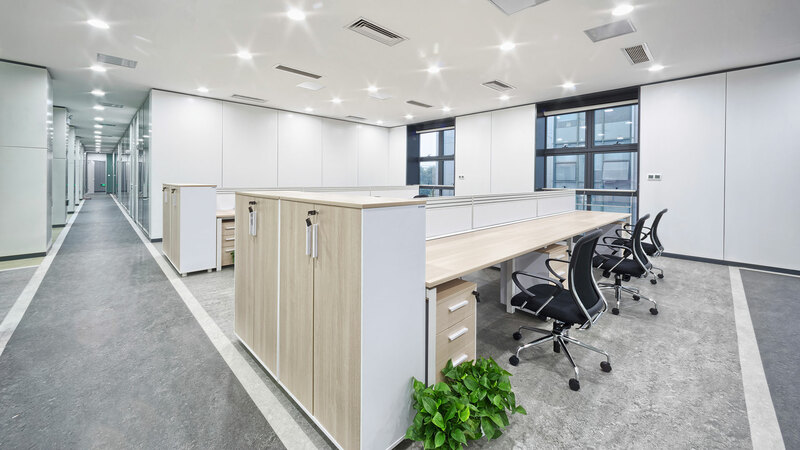 Rosa's Cleaning Service LLC is dedicated to helping the commercial properties of Fairbanks keep their workspaces clean, healthy, and productive. 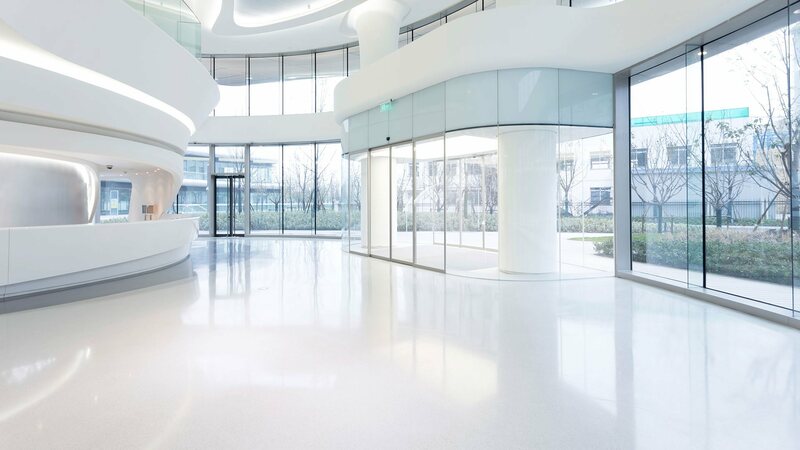 Studies have shown that a clean office will not only give the right impression to current and potential clients, it will also increase the productivity of the workforce. Our goal is to help businesses maximize their efficiency by taking care of day to day janitorial services. Our expert janitorial services are consistent and reliable. Every member of our team goes through a rigorous vetting process to ensure that they’re committed to the high standards of quality we expect. With state-of-the-art techniques and intensive training programs, we ensure that our janitorial professionals render the best possible services possible. No two businesses are alike. That’s why we customize every commercial janitorial plan to meet the specific needs of each business owner. 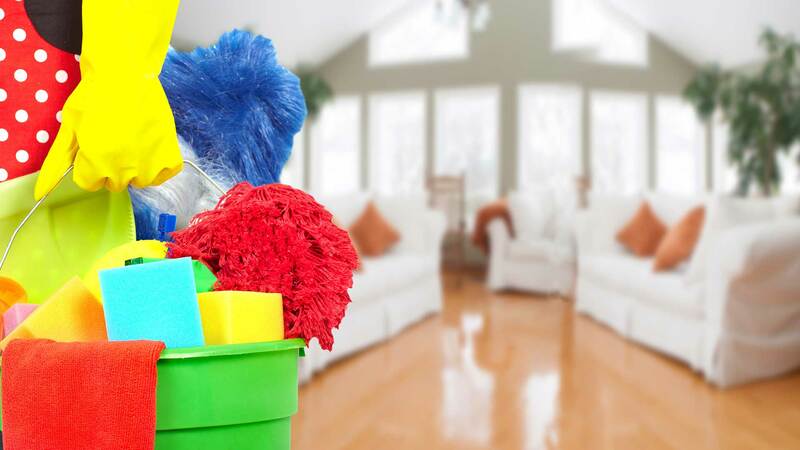 Personalized schedules and a variety of services are just the beginning of what Rosa's Cleaning Service LLC offers in the way of commercial cleaning services. Banks are open to the public during specific hours of the day. Offices will be operating during different hours than banks. And warehouses, educational campuses, and industrial facilities are open during still different hours. For each type of enterprise, we will organize a maintenance plan around your schedule. Because banks need to maintain an open lobby where the public can enter, wait, meet with personnel, wait some more, and leave satisfied, many bank managers demand a cleaning regime that keeps the public spaces clean throughout the workday. This often includes maintaining washrooms for both employees and clients, as well as snack and coffee areas. Once the bank is closed for the night, a deeper clean with vacuuming, mopping, waxing, and more will be done on the floors. Without a regular cleaning regime, it’s not possible to run a business that is open to the public. For all your bank cleaning and janitorial requirements in Fairbanks, contact Rosa's Cleaning Service LLC today. Offices are unique because they are germ factories. With so many employees working in one space, the spread of bacteria and viruses happens at a much faster rate. Although it’s worse with open-concept offices, older style cubicle offices are pretty much just as bad. Sick employees need more days off and are less productive. That’s why a daily office cleaning service is necessary for any office space. Plus, it’s widely understood that clean offices are productive offices. That means the lunchroom needs to stay neat and tidy all day. The trash needs to be emptied throughout the day. And the surfaces need to be wiped down, vacuumed, waxed, etc., every evening. For the rest of your commercial janitorial needs, we offer general building cleaning services. These cater toward warehouses, industrial buildings, and other types of commercial buildings. As we mentioned, all our cleaning regimens are customized to suit the specific needs of your property. Simply give Rosa's Cleaning Service LLC a call and we’ll customize a building maintenance plan for your Fairbanks business.